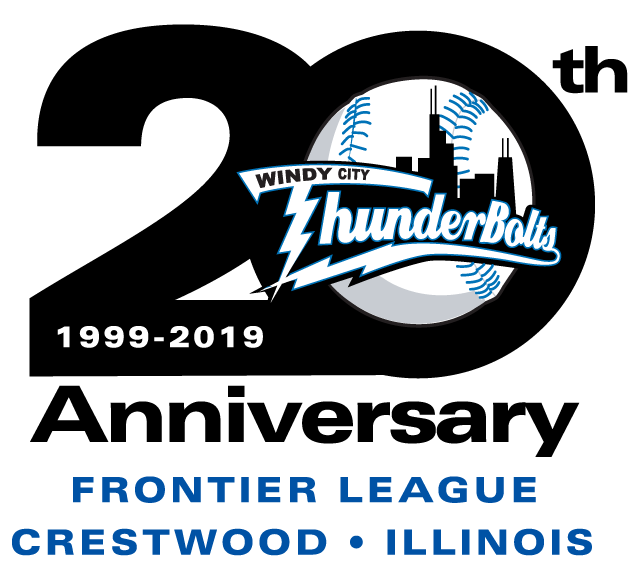 ThunderBolts -vs- Joliet Slammers: It is one of our annual School Day's as we invite all schools to bring out their students to a special field trip at a baseball game at 10:35 am! We will have an educational & safety presence at the game to enhance the student's experience. Tickets start as low as $5! Bring your own lunch or have a hot dog, chips, and soda delivered to you seats for an additional $4. Special unbeatable bus rates are available for schools coming out. As always kids run the bases after every game in 2018! Please contact Johnny Sole at 708-489-2255 or JSOLE@WCTHUNDERBOLTS.COM for more information or reserve tickets! 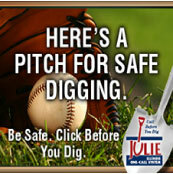 NOTICE: "Thirsty Thursday" Promotion is for NIGHT games ONLY.